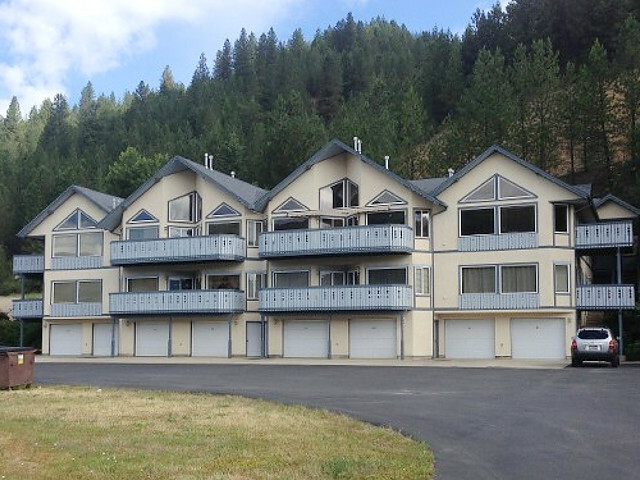 Kellogg, Idahoâ€™s larges selection of condominiums and townhomes. Luxurious, trendy, economical and practical – we have the vacation condo for you! 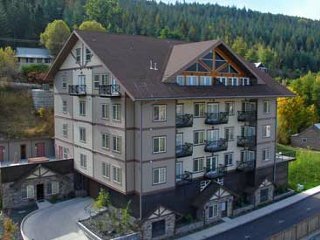 A few benefits to renting a vacation condo or townhome are the accompanied resort-like amenities such as a pool and tennis courts, prime locations such as water-front and ski-in/ski-out, and additional living spaces that make for a more relaxing and often times more price-effective option for your home away from your home in Kellogg. 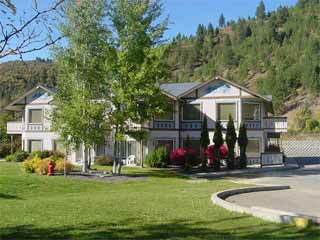 Popular Kellogg vacation home locations are Gondola Village/Silver Mountain Base Area, Near Interstate 90, Downtown Area, On North Fork of Coeur d Alene River, Historic District, Near Trail of the Coeur d Alenes, On South Fork of Coeur d Alene River. View all Kellogg locations and welcome to the neighborhood! Vacation Rental/Condominium - 4 Units to choose from. Vacation Rental/Condominium Vacation Rental/Hotel/Motel - 8 Units to choose from. Vacation Rental/Condominium - 1 Unit to choose from. Let us know what you are looking for and our staff will help you find the perfect place for you to stay at the best rate. 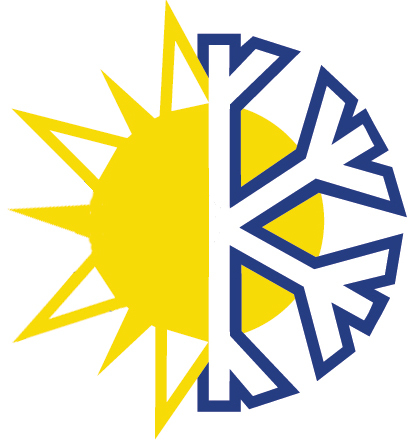 We book Kellogg vacation rentals managed by local property companies. 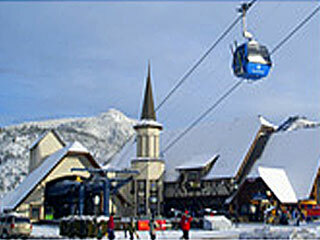 InIdaho.com is your one stop for all options. 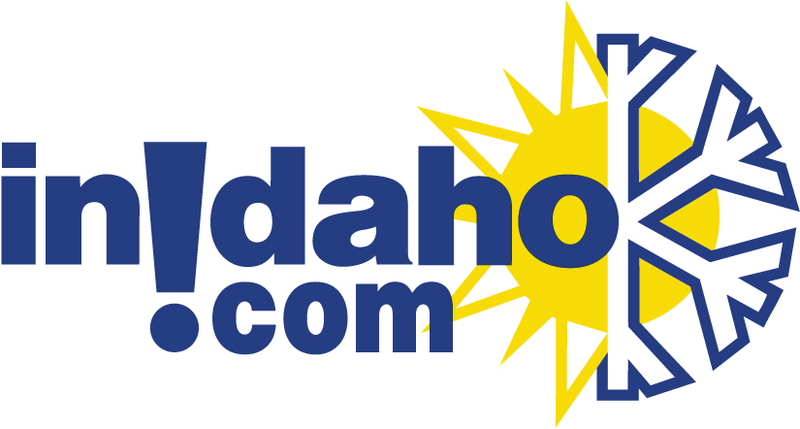 "Zoe at Inidaho was absolutely wonderful to work with, and we appreciate her quick and efficient manner. Thank you again!"